SSI SCHAEFER offers the KFB stack and nest container, which offers a two nesting sizes as well as an optional bail feature. A patented bail design to provide stacking function offers up to a 4:1 nest ratio means you’ll get significant storage space savings and an economical return transport to lower shipping costs. Plus, the KFB has a secure plastic swivel stacking bar to help make stacking secure. 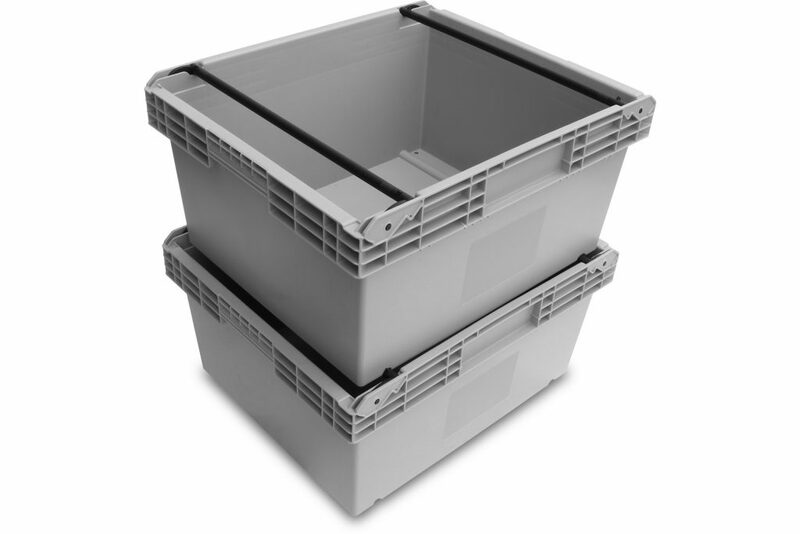 The KMB stack and nest container provides an alternative for both warehousing and materials-handling applications. The design lends itself as an alternative packaging for fragile items packed in cardboard or foil packs. Plus, the system can be extended, using more than 50 optional configurations. 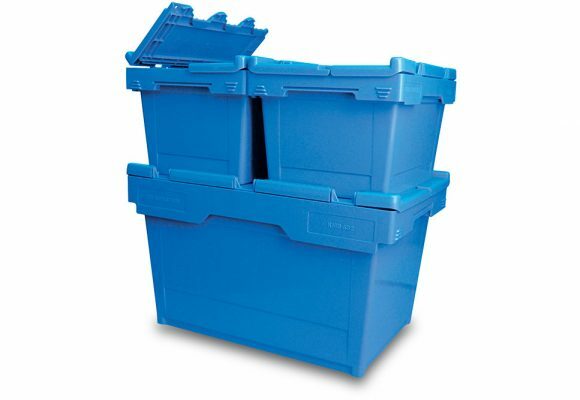 Empty containers provide nesting, which reduces storage space up to 75 percent and saves on transportation costs. SSI SCHAEFER Packaging is part of Schaefer Systems International, Inc.
For over 80 years, SSI SCHAEFER has engineered great products powering supply chains worldwide. SSI SCHAEFER Group is recognized internationally for maintaining the highest level of quality products within the logistics sector. Innovative reusable packaging from SSI SCHAEFER is the perfect choice for durable and sustainable packaging.